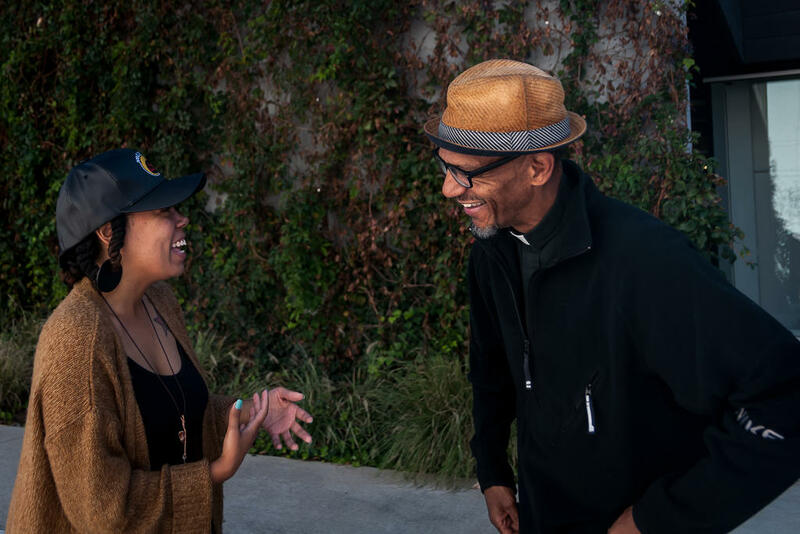 LaShell Eikerenkoetter and Rev. Darryl Gray have each been arrested during the Stockley protests. Forty years later, Gray is just as impressed with today’s young St. Louis protest organizers, who make up what’s known as the Frontline. 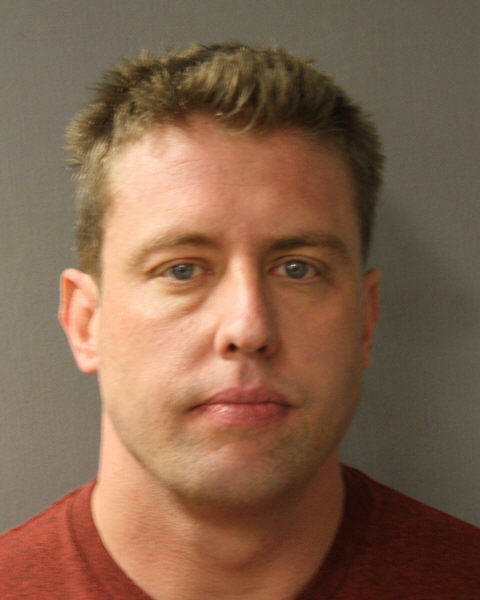 Demonstrators have been in the streets nearly every day since Sept. 15, when St. Louis Circuit Judge Timothy Wilson found former St. Louis police office Jason Stockley, who is white, not guilty of murder in the 2011 shooting death of Anthony Lamar Smith, a black man. 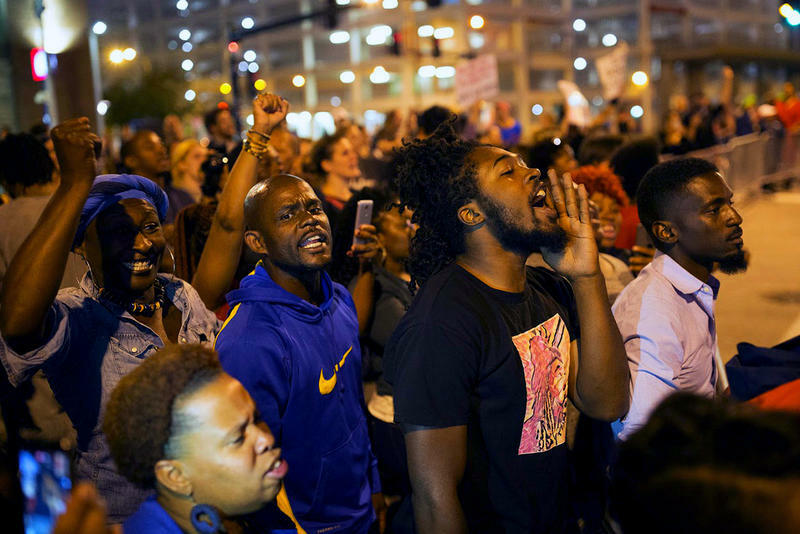 St. Louis Public Radio’s Nancy Fowler asked Gray, 63, and 27-year-old videographer LaShell Eikerenkoetter to talk about protests, then and now. Hear a portion of the conversation among St. Louis Public Radio’s Nancy Fowler, the Rev. Darryl Gray and LaShell Eikerenkoetter comparing civil rights demonstrations now and four decades ago. The Rev. 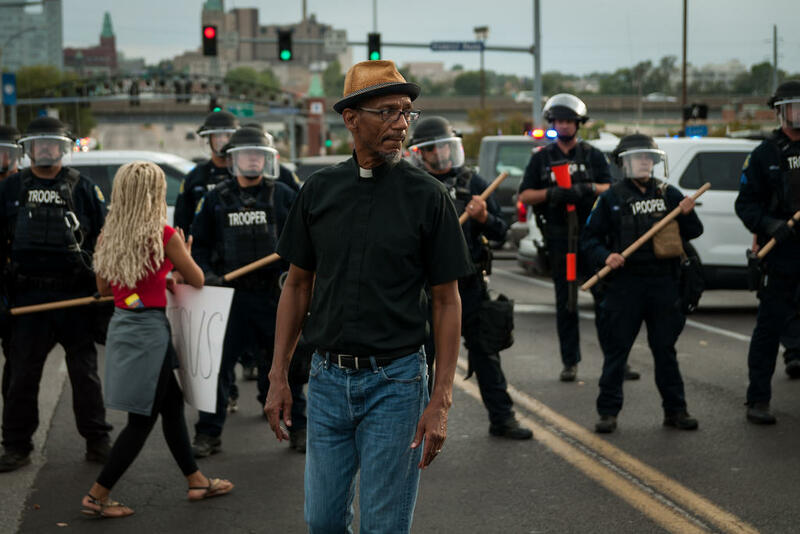 Darryl Gray stands in front of a police line during a Sept. 17 protest in downtown St. Louis. How are things different now and how are they the same? Darryl Gray: It's no different. It really isn't and I guess that's the disheartening part. But it's also what makes people so frustrated. This rage that people see, it's a righteous rage. LaShell Eikerenkoetter: It's funny because I was just listening to a panel discussion from Elaine Brown who was one time the leader of the Black Panther Party. And listening to what they wanted, which [was] economic resources, educational resources with the end of police brutality is, I mean, the mirror reflection of what we are asking for today. 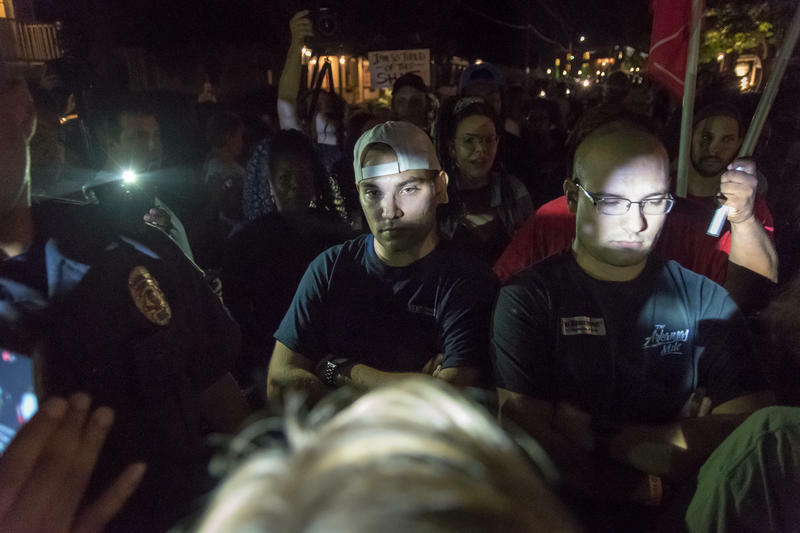 LaShell Eikerenkoetter is seen here with a group of protesters at The Galleria on Sept. 30. What has been the impact of social media on the protests? Gray: I think back on … how did we communicate back in the day? For the most part, it was word of mouth. We didn't own anything [but] we owned black newspapers. I mean that was our strength. Eikerenkoetter: Now it’s so much technology ... so much newness. But it's funny because as much newness as it is, we're still facing the same tactics. We're still seeing the same responses from police. We're still dealing with the same things. But now, police are putting out their dispersal orders on Twitter and expecting a protester to see the dispersal order on Twitter. But it's still the same because they know we didn't see that. So those are still those same tactics that are not fair that's being used. But it’s just on a new platform. 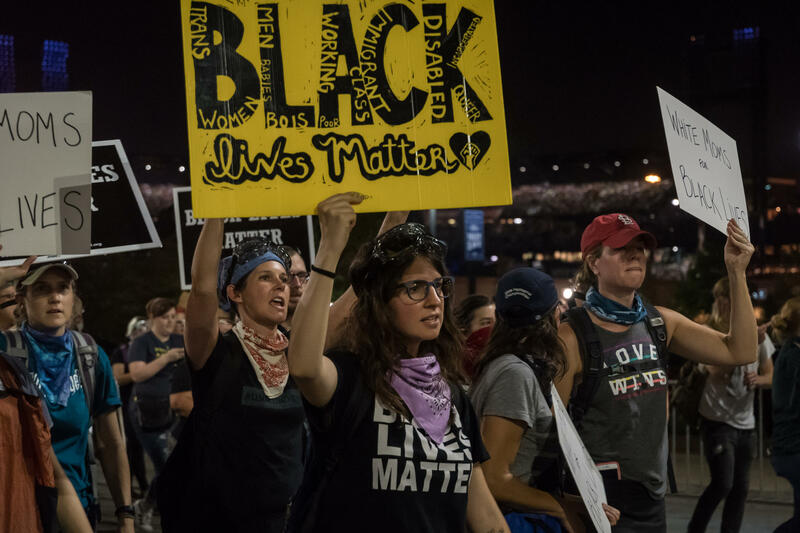 Protesters walk past Busch Stadium during a 'white allies' rally Thursday, Sept. 21, 2017. The demonstration blocked two gates to the stadium during a Billy Joel concert on Sept. 21, 2017. What about the importance, then and now, of white allies? Gray: I’m in awe of social media. It has brought a diverse group to the table, which is absolutely necessary. I always reference back to Selma. I say, “This is the new Selma." This is the new Selma. After Bloody Sunday, Dr. King out in front of national media and said, “We need you all to come.” He wasn't talking about black people. See, when we tell black people to come there's a certain way we say, there’s a certain medium we use. When we … asked white people to come, he did that through national media and that's what changed Selma. That's what got the Selma to Montgomery March, is when when thousands of white folk came. LaShell Eikerenkoetter and the Rev. Darryl Gray find much to admire about each other. Are there any differences now regarding the protesters’ demands? Gray: It's interesting because in my day we would have seen legislation as the goal. You know, the Civil Rights Act — OK. Gosh, we got it. The Voting Rights Act — Gosh we got it. But what we didn't see was that it was just a piece of paper. And so what we're learning now, as LaShell said, there are other things that have to be built going in so that when the legislation and the policies are put in place that they're sustainable, that they're real. Eikerenkoetter: And at this point we've given you demands, we've given you changes, we've given you laws, we've given you the people we want out of office, we've given you who we want in office. We've given you all of that and y’all still killed us. So it's not my job, it's not our job to keep telling you the way to stop killing us because you already know how to stop killing us. You understand that. So all we need is y’all going to stop killing us. 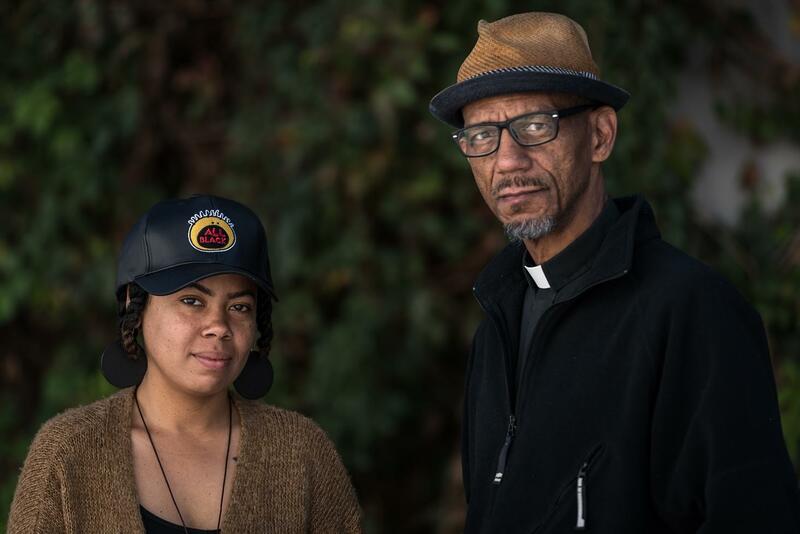 Listen to a longer version of Nancy Fowler's conversation with protest organizers Rev. Darryl Gray and LaShell Eikerenkoetter. 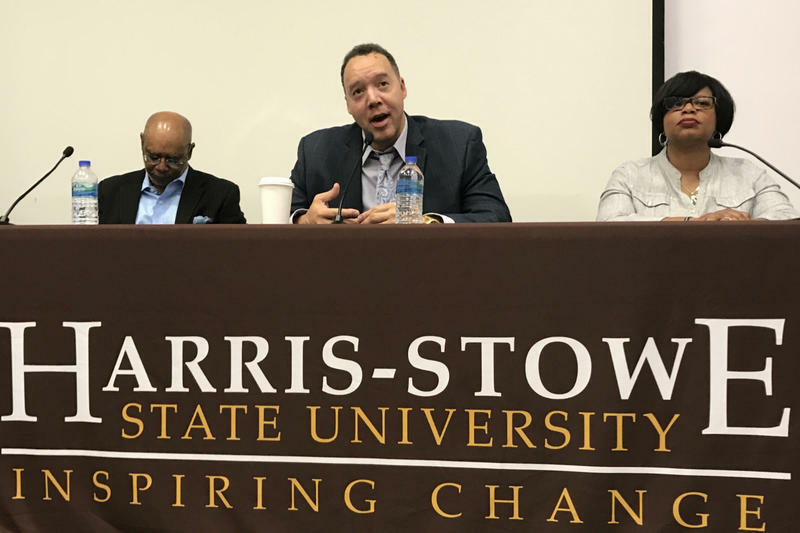 The next police chief of St. Louis needs to reign in a department that has allowed its officers to too quickly use deadly force and frequently mistreat African-Americans, residents said Wednesday night. St. Louis is preparing to hire someone to replace former Chief Sam Dotson, who retired April 19, the day after Mayor Lyda Krewson was took office. Since then, Larry O’Toole has led the department as interim chief.